Y’all, New York Fashion Week is already coming for my edges and it’s only day 1! 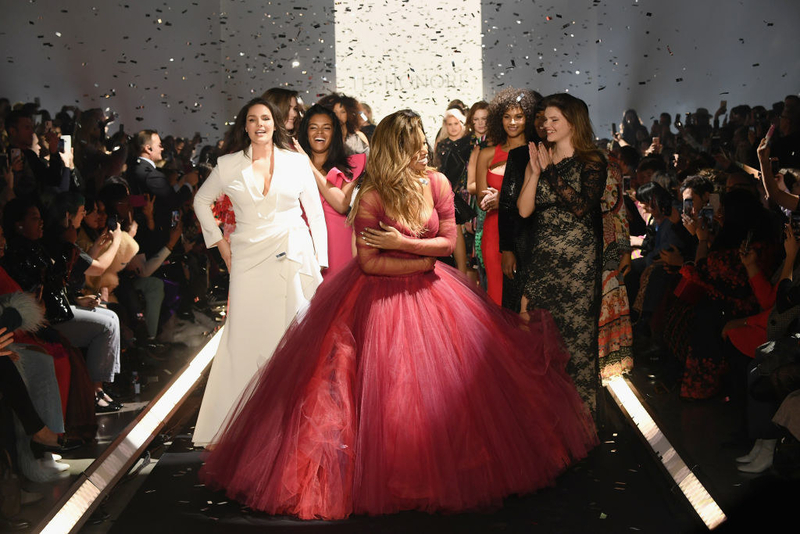 Last night, 11 Honoré, a luxury e-commerce site that offers designer fashion for plus-size women, held its runway debut in NYC and we were SHOOK. Aside from the fact that the clothes were absolutely beautiful, the diversity of models left me cheering — then Laverne Cox closed out the show, and I literally could not get myself together. She looked GOODT. She served us face, body, twirls, and sashays, proving that fashion should not only be inclusive, it should also be fun. On the runway, we also got to see Candice Huffine, Marquita Pring, Precious Lee and others. 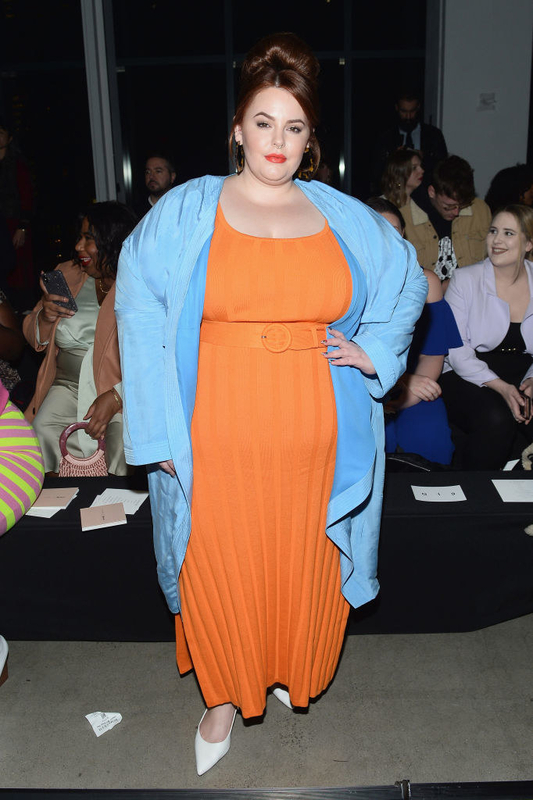 Tess Holliday, Robyn Lawly, Hunter McGrady, Myla Dalbesio, Carmen Carrera, Jessica Joffe and others showed their support in the Front Row, which was absolutely amazinggg. Historically, runways have shown the same type of woman (thin, white, cis) despite there being a need to show true diversity. Seeing Laverne Cox, an outspoken trans-activist, close out a show that promotes body inclusivity during NYFW, is hopefully a step towards a more inclusive runway. Go, Laverne! You and 11 Honoré are just what the industry needs!